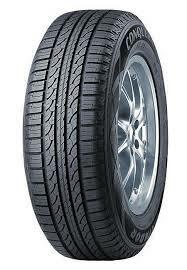 One of Slovakia\'s top 5 brands, Matador began producing tyres in 1925 and to this day continues to design and Manufacturer it\'s tyres in Slovakia and across Europe. The company is environementally driven aiming to minimise the impact from it\'s tyres whilst also delivering high peformance tyres. Matador produce a selection of car, van and 4x4 prodcuts in sizes ranging between 13\" and 20\" rims, with the companies tyres often commended for their performance in wet weather conditions. 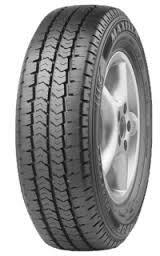 Matador produce a summer and winter range of tyres for both their car, 4x4 and van range, with the summer range incorporating a number of high performance and sporty tyres. The Matador MP59 is the companies signature winter tyre and is part of it\'s third generation line up of tyres improving on previous models whilst also harnessing the best parts from each. 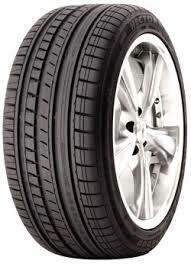 To check out the range of Matador tyres sold by Easywheels.co.uk see below. Alternatively visit the companies website here Matador to find out more about the brand and their history. 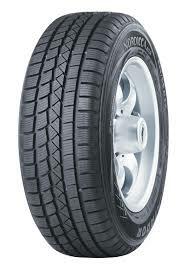 Matador’s MP16 is a great tyre that offers excellent performance and durability at all times. With great traction and stability in wet and dry conditions, you’ll never find yourself let down by Matador tyres. This will give you the confidence and understanding of how your tyres work with your driving, making you safer on the road and allowing you to enjoy your driving a lot more than before. MP16 tyres are a great choice that will last longer than you think, proving themselves to be great value. The MP43 is a great tyre that provides a good level of comfort and performance in a wide range of conditions and environments. The tread pattern is specifically designed to help improve water dispersion rates to reduce aquaplaning and minimise road noise but without compromising traction, stability or responsiveness. 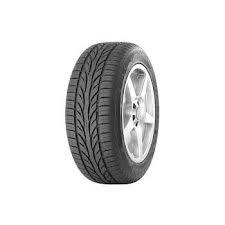 The MP43 tyres are great value as you can often find them at excellent prices and their reliability and durability will make sure they last a long time without incident. The MP44 tyre is a great choice for medium to large vehicles looking for stability and consistent performance throughout the lifespan. 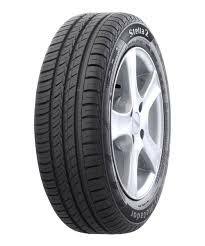 A stiff construction provides this stability as well as more precise steering and the tread design is great for water dispersion, which reduces the risk of aquaplaning. No matter what journey you have in mind, the MP44 from Matador is the best choice available and these reliable tyres won’t let you down. 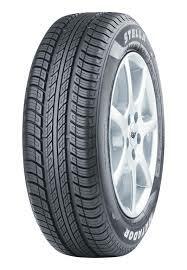 Winter tyres are made with a different compound to summer and all-season tyres because they are focused on working better in the colder months than any others. Working in lower temperatures means you can get better performance and confidence while driving, improving your safety on the road in all weather conditions. While not a law in this country, winter tyres like the MP52 are becoming more popular as drivers look to extend their tyre life and value. Utilising their experience and expertise in the tyre industry, Matador have developed the MP59 – a winter tyre that is designed to work in dry, wet, snowy, icy and other tricky conditions associated with the winter months. 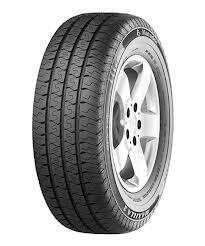 Matador tyres are durable and reliable at all times and in call environments, so you know you will reach your destination with no problems and they will prove to be great value thanks to high resistance to wear and being available at a great price. 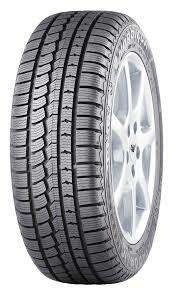 Choose the MP59 tyres for the best results in the winter. 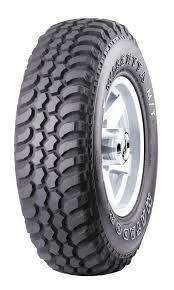 For all your off road needs, look no further than Matador’s MP71 tyre. You can use these options on and off the road, so your journey can take you anywhere. The tread pattern is great for dispersing water, mud, gravel and sand to make sure you never lose performance and the high level of resistance to wear means that no matter what environment or conditions you drive in, you’ll enjoy a long lasting tyre that never lets you down. The MP71 is a great option for all your journeys. 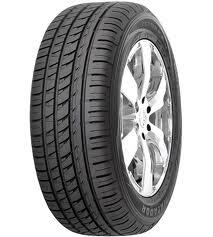 The Matador MP81 tyre is great for driving on the road with some light off road uses as well. This gives you the option to go where you need to while enjoying a tyre designed for comfort and exceptional performance in both the wet and dry. Reduced road noise and a tread design that helps reduce the risk of aquaplaning help to make it a smoother, comfortable and safe journey at all times. The MP81 tyre is perfect for modern 4x4 vehicles. 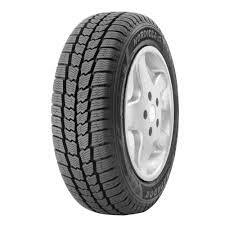 For full performance on road surfaces, choose Matador’s MP85 tyres. With extensive testing to ensure safety and reliability in all conditions, you can trust that you will enjoy the best traction, stability and responsiveness in the wet and dry on every journey. Specialised tread patterns ensure comfort and Matador tyres are all built to withstand any journey, with a high resistance to wear helping to ensure their long lasting reputation. MP85 tyres won’t let you down at any time. If you want car-like performance for your van, the Matador MPS320 is a great choice. You’ll get excellent, responsive steering from these tyres that can also manage to support the extra weight from heavy loads you might be carrying. Traction and stability are also improved in both wet and dry conditions while you can be sure you’ll get excellent mileage and reliability from these options. 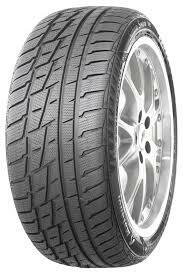 Matador tyres, especially the MPS320’s are great choices and prove to be great value over their lifespan. 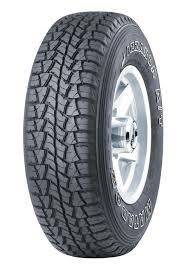 If you want reliable and durable tyres then Matador MPS330 tyres are the only choice for your light truck. These are great value options that will let you benefit from a long lifespan and a high resistance to wear, as well being of stiffer construction to support the extra weight of the vehicle and any loads you may carry. You can get great responsiveness and stability that allow you to be more confident in your driving and you’ll always reach your destination with MPS330 tyres. MPS520 tyres from Matador are specifically design for winter conditions and will prove to be the most benefit during this time of year. The compound is designed to give you the best results at lower temperatures, whether the conditions are dry, wet, icy, and snowy or something different. 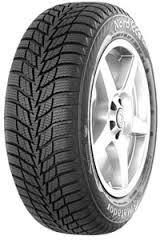 Many drivers opt to have a set of winter and summer tyres to get the most use out of each set and therefor get the best value. 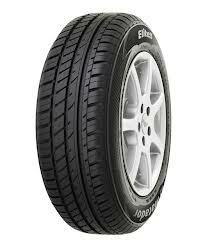 MPS520 tyres are an excellent choice and should not be passed up.